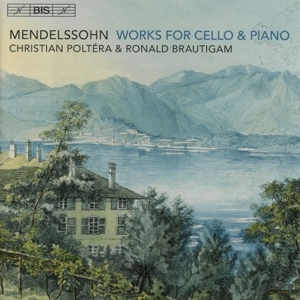 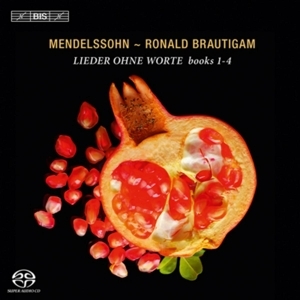 A student of the legendary Rudolf Serkin, Ronald Brautigam performs regularly with leading orchestras including the Royal Concertgebouw, London Philharmonic, BBC Philharmonic, City of Birmingham Symphony, Hong Kong Philharmonic, Budapest Festival Orchestra, Orchestre National de France, Gewandhausorchester Leipzig and the Rundfunk- Sinfonieorchester Berlin. 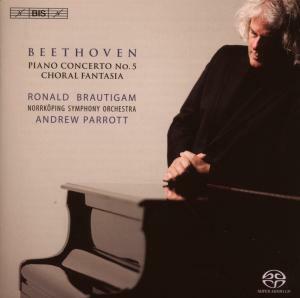 He has performed alongside a number of distinguished conductors including Riccardo Chailly, Charles Dutoit, Bernard Haitink, Frans Brüggen, Christopher Hogwood, Marek Janowski, Sir Roger Norrington, Marin Alsop, Ivor Bolton, Andrew Parrott, Ton Koopman, Ivan Fisher and Sir Mark Elder. 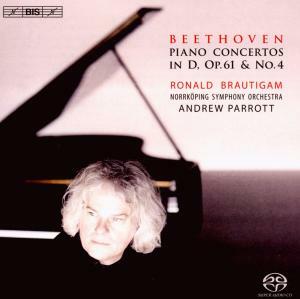 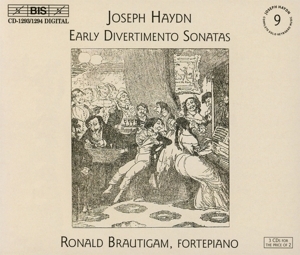 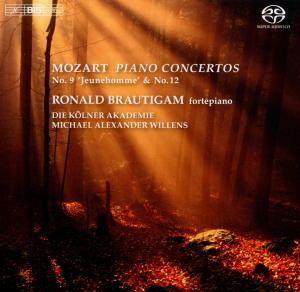 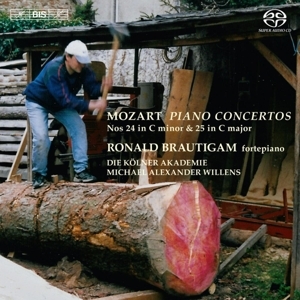 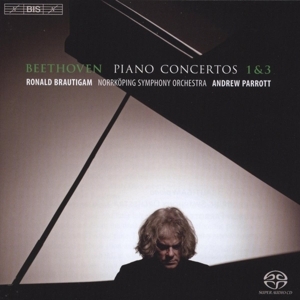 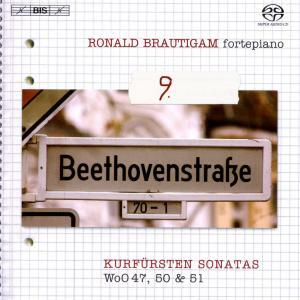 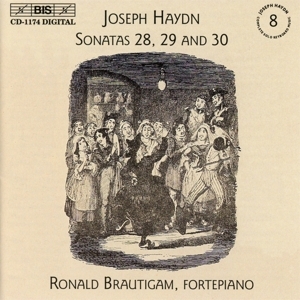 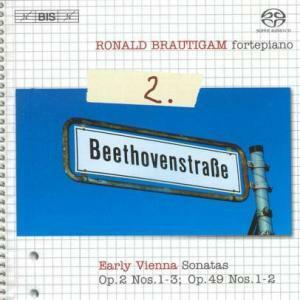 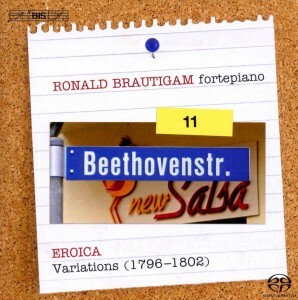 Besides his performances on modern instruments Ronald Brautigam has established himself as a leading exponent of the fortepiano, working with orchestras such as the Orchestra of the Age of Enlightenment, Tafelmusik, 18th-Century Orchestra, the Freiburg Baroque Orchestra, the Hanover band, Concerto Copenhagen and l’Orchestre des Champs-Elysées. 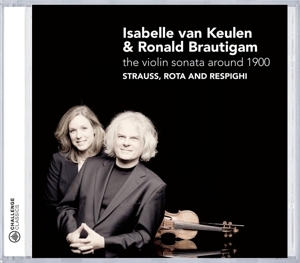 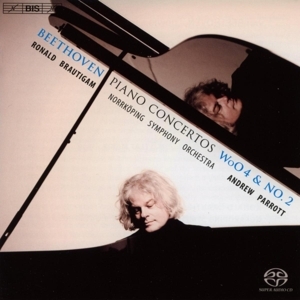 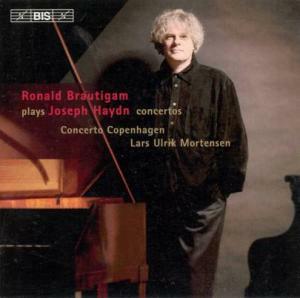 Besides his work for BIS, Ronald Brautigam has recorded piano concertos by Shostakovich, Hindemith and Frank Martin with the Royal Concertgebouw Orchestra conducted by Riccardo Chailly for Decca, and has made several recordings with his long-standing duo-partner, violinist Isabelle van Keulen. 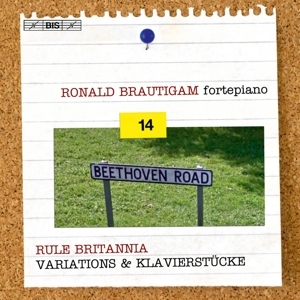 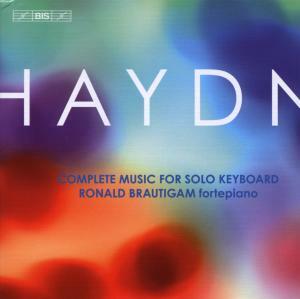 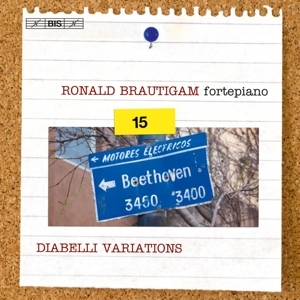 Brautigam’s recordings have earned a number of awards including two Edison Awards, a Diapason d’Or de l’année, a ‘MIDEM Classical Award’ for best solo piano recording (2004) and in 2010 he won the prestigious MIDEM Classical Award for best concerto recording.